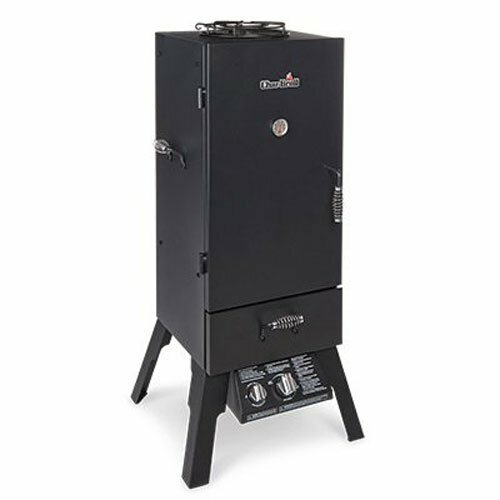 ​Enjoy delicious smoked meats and other foods with a smoker you can call your own! 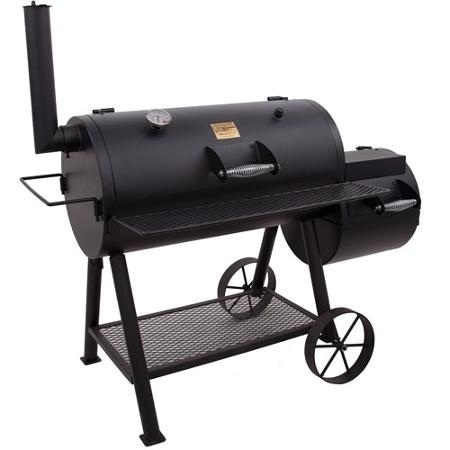 There are many different sizes and models of smokers featured here. Everything from many trusted sources. Take a smoker along with you when you tailgate, or enjoy picnics with others, or use it at home, and invite family and friends to join you for good times and great smoked food! There are also professional grade smokers featured here, for those who are really serious about smoking their foods. There's nothing quite like the taste of smoked fish, turkey, steak, etc. ​Cooking with a Char-Broil smoker means it's easy to create great tasting food such as everything from turkey to brisket. Your food will be full of robust flavor and juicy goodness when you use a smoker to cook it. Char-Broil also offers many great smoker and grilling accessories. Simply click on any photos below or find more using the search bar. 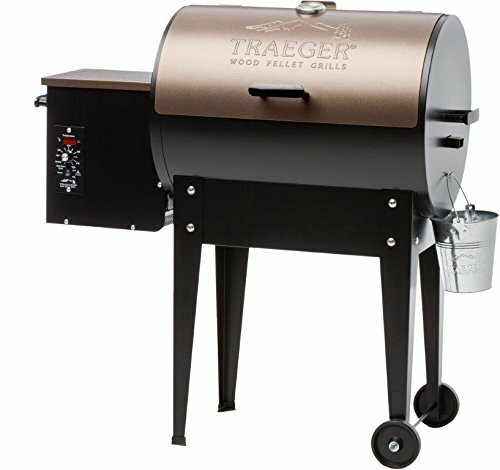 Since its humble start in Oregon in the 1990's, Traeger Grills have been the outdoor cooking choice of food enthusiasts. For years, the grills were offered in limited quantities and geographic areas. However, as people began to taste the food cooked on a Traeger, word spread about the unique flavors only Traeger natural wood pellets can provide. Now, to meet customer demand, the same quality Traeger Grills are being offered to everyone. Natural and safe wood pellets which provide amazing, rich flavors. One grill that has six uses: a family can use daily to grill, bake, smoke, slow cook, braise, and barbeque. Great taste, every time. Traeger is proud to be able to provide you with this incredible outdoor cooking product. The selections below are just a handful of what Traeger Grills offers! There have covers, shelves, and so much more to go with your Traeger grill.